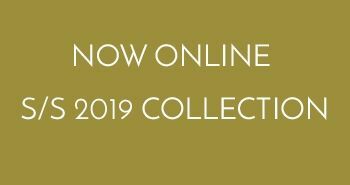 This entry was posted on 15 April 2019 by Web Team. 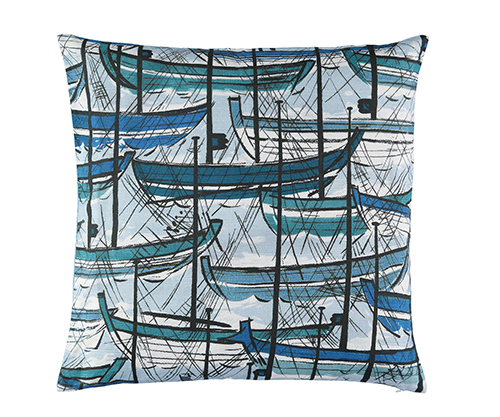 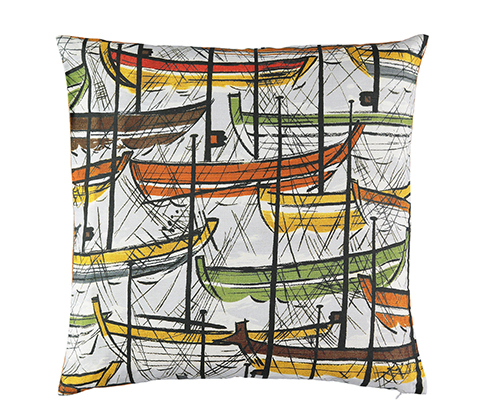 Take to the sea this Easter with our Plymton Cushions! 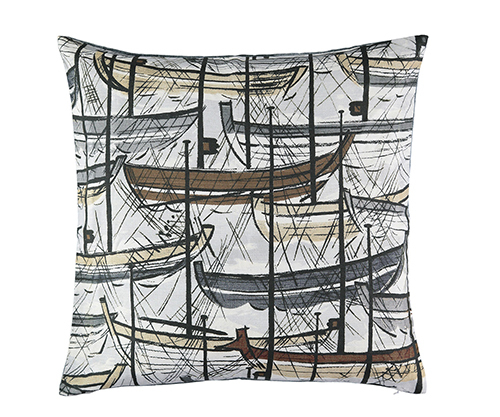 The digitally printed bobbing boats in a tiny harbour remind so many of us of holidays and fun. 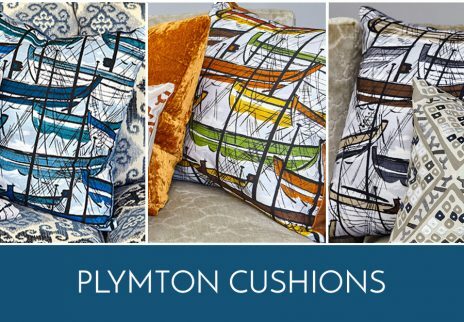 Plymton is all about that fun and has a special 25% off too! 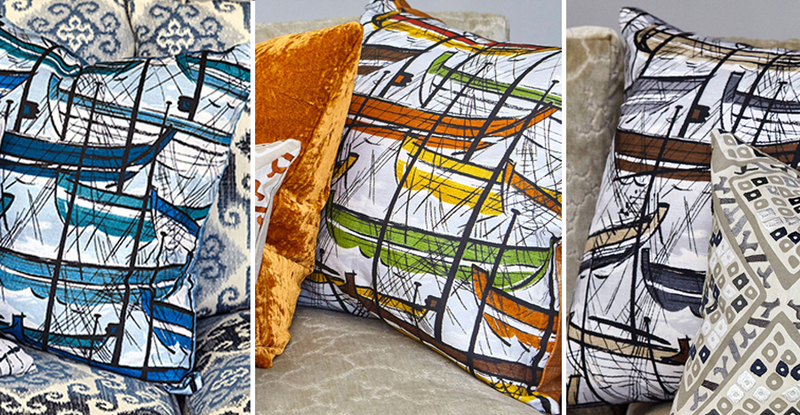 Available in three colours, order yours now.